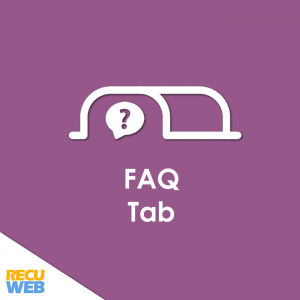 ADD FAQ TAB – add a new tab to the product page to display the Frequently Asked Questions about the product and their Answers. 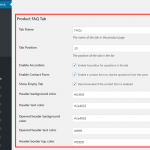 TAB SETTINGS – Manage the tab settings from the Woocommerce settings and select the tab name, enable the accordion, or select the text and background color for example. RENAME THE TAB – Don’t keep the tab name “FAQs” and rename the tab to anything you want like “Q&A” or “Support”. 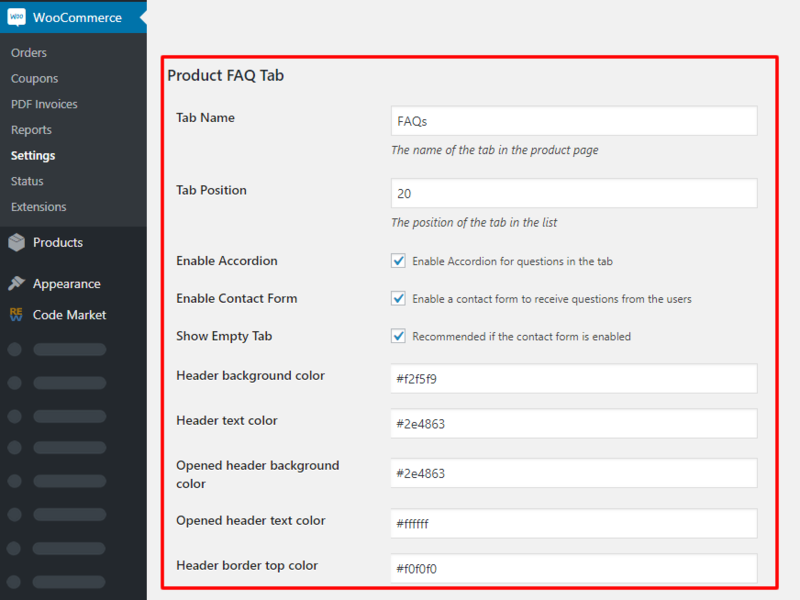 FAQ ACCORDION – Show the questions and answers in a dynamic accordion. It works on all modern browsers. 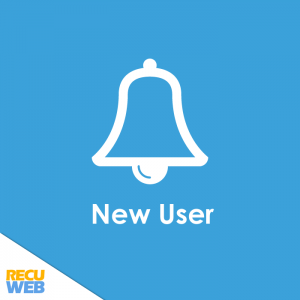 QUESTION FORM – Enable the question form to collect new questions about the product from customers. HTML CONTENT – Replace the textarea editor by a WYSIWYG editor in the backend and add HTML content in you answers. 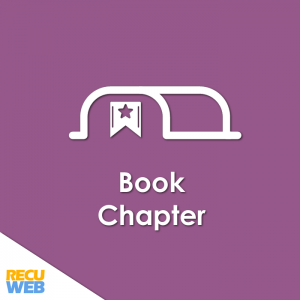 SORTABLE QUESTIONS – Rearrange the questions order using the drag and drop feature from the backend. TAB STYLING – Change the text and background colors of the blocks. 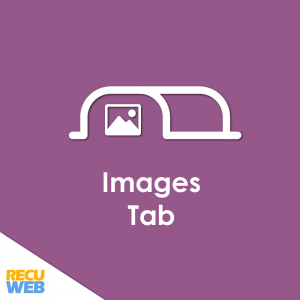 TAB POSITION – Change the position of the Tab name in the frontend. 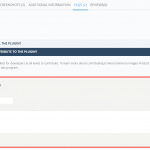 SHOW EMPTY – Show empty Tab, recommended if the question form is enabled. 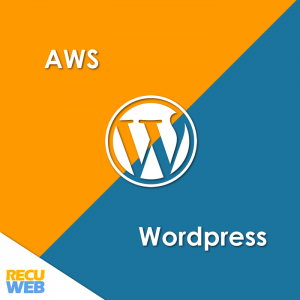 Automatic installation is the easiest option as WordPress handles the file transfers itself and you don’t even need to leave your web browser. To do an automatic install of WooCommerce Images Product Tab, log in to your WordPress admin panel, navigate to the Plugins menu and click Add New. In the search field type “WooCommerce Images Product Tab” and click Search Plugins. 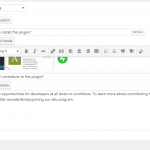 Once you’ve found my plugin extension you can view details about it such as the the point release, rating and description. 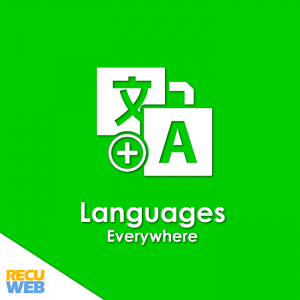 Most importantly of course, you can install it by simply clicking Install Now. 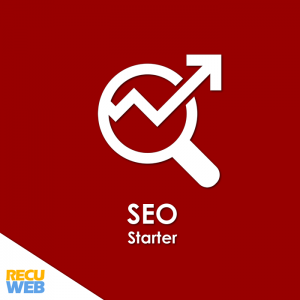 After clicking that link you will be asked if you’re sure you want to install the plugin. 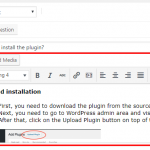 Click yes and WordPress will automatically complete the installation. 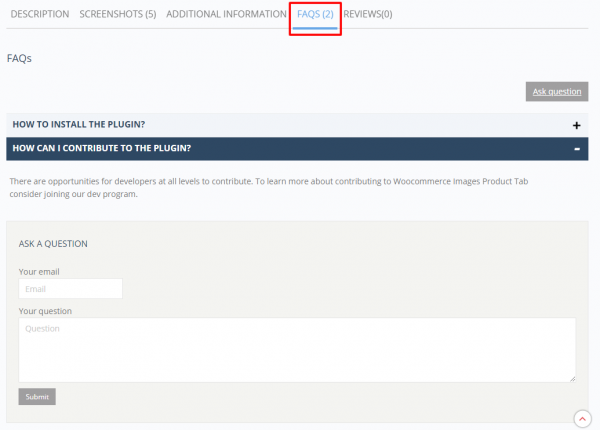 This will bring you to the plugin upload page. 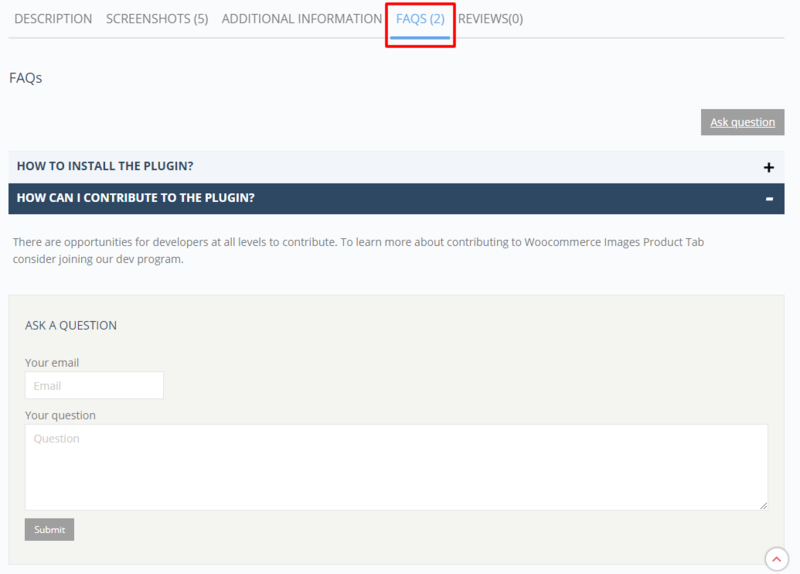 Here you need to click on the choose file button and select the plugin file you downloaded earlier to your computer. 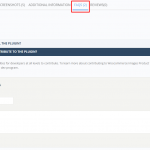 After you have selected the file, you need to click on the install now button. 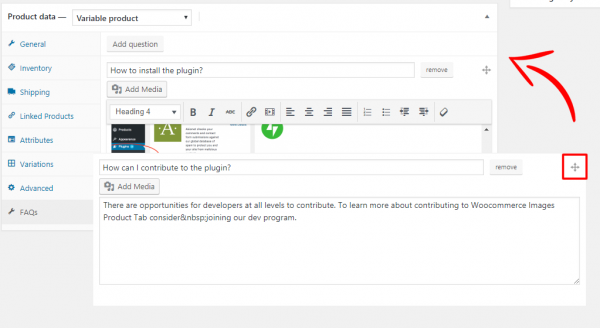 WordPress will now upload the plugin file from your computer and install it for you. 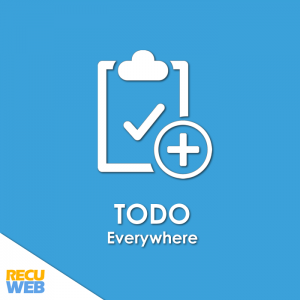 There are opportunities for developers at all levels to contribute. To learn more about contributing to Woocommerce Images Product Tab consider joining our dev program.